William A. Peper M.D., F.A.C.S. CHEST, LUNGS, ARTERIES AND VEINS. 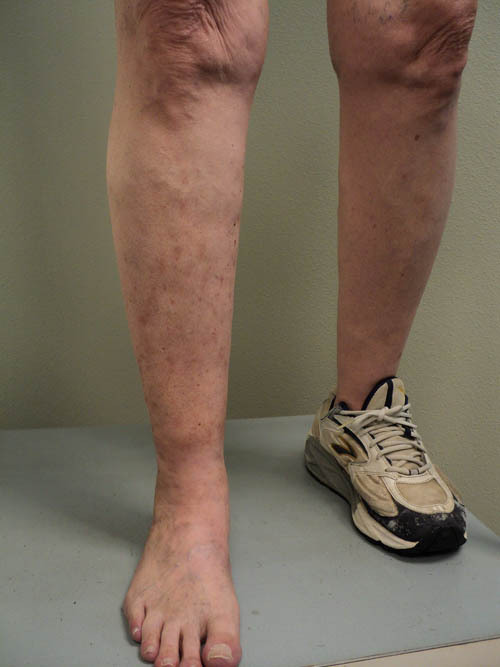 If you suffer from the swelling and discomfort of varicose veins, you're not alone. 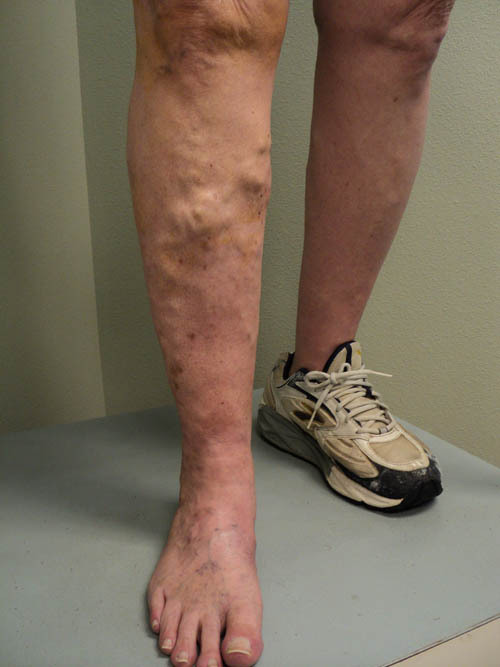 painful condition caused by untreated venous reflux disease. 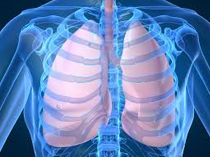 Dr. Peper is board-certified in Thoracic Surgery specializing in the diagnosis and surgical treatment of disorders and diseases in the chest. 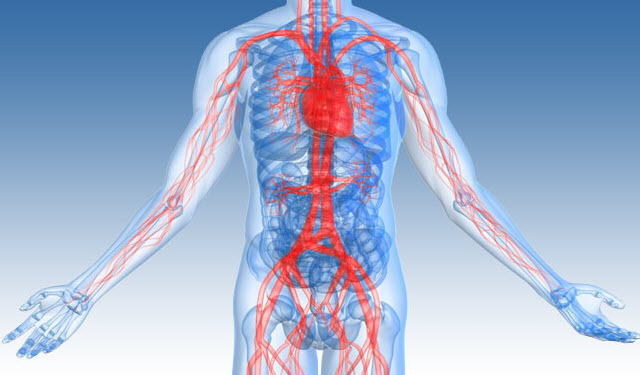 Dr. Peper is a recognized expert in the diagnosis and treatment of artery and vein (vascular) related diseases. Trust Experience for real results. 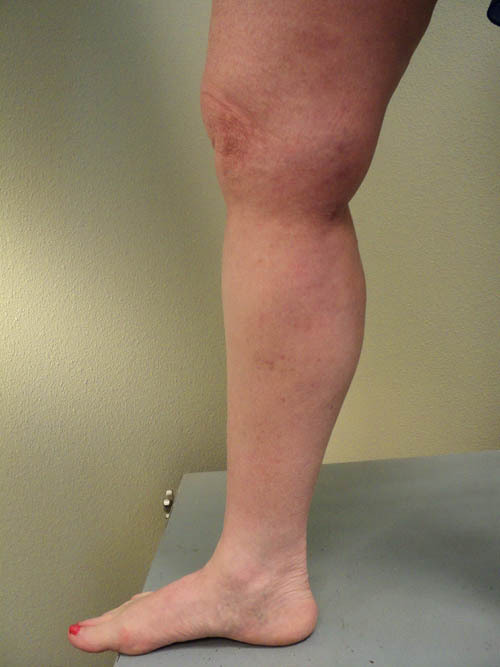 Dr. Peper specializes in the treatment of painful and/or unsightly varicose and/or spider veins. 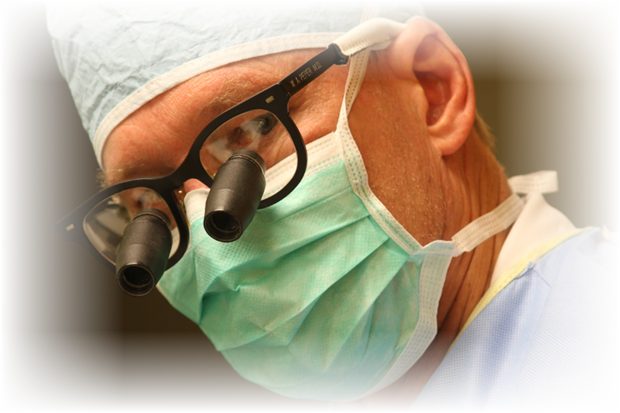 Dr. Peper is the on-site Medical Director for NuGenesis Medical Spa & VeinCare. 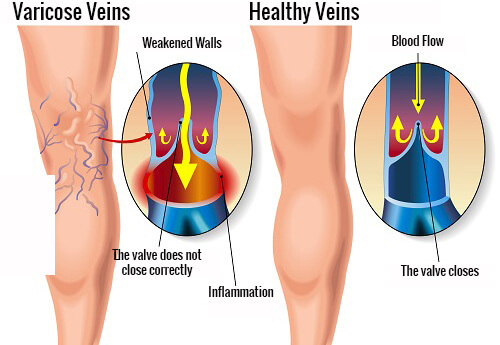 PROBLEM VEINS - DID YOU KNOW? 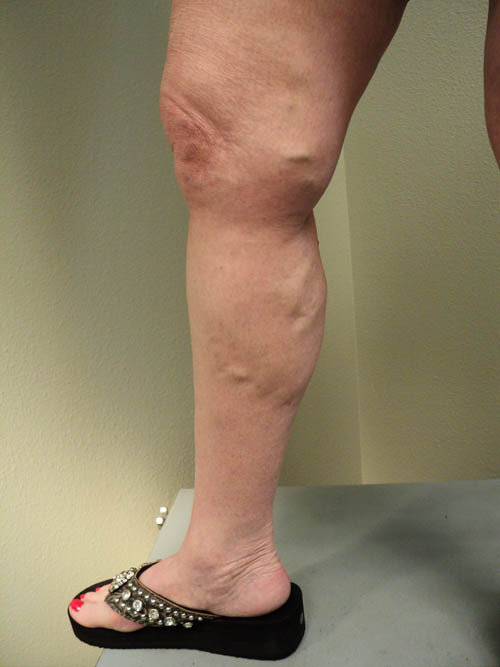 Just a few highlights of modern vein treatment. I left my appointment and I couldn’t be happier about the consultation I received. Dr. Pepper actually performed the ultrasound himself(not a technician on a separate visit), explained what he saw on the test and patiently answered the many questions I had. He told me exactly what his treatment plan would be. I will return during the winter to complete my treatment. NuGenesis is a lovely office with the nicest staff. Dr. Peper and his nurses made sure to answer all my questions and completly explain all that i needed to know. Before leaving I had a few questions about some of the spa products that the Spa provided, the staff was very knowledgeable and helped with my indiviual skin questions. All in All wonderfull experience and GREAT staff. 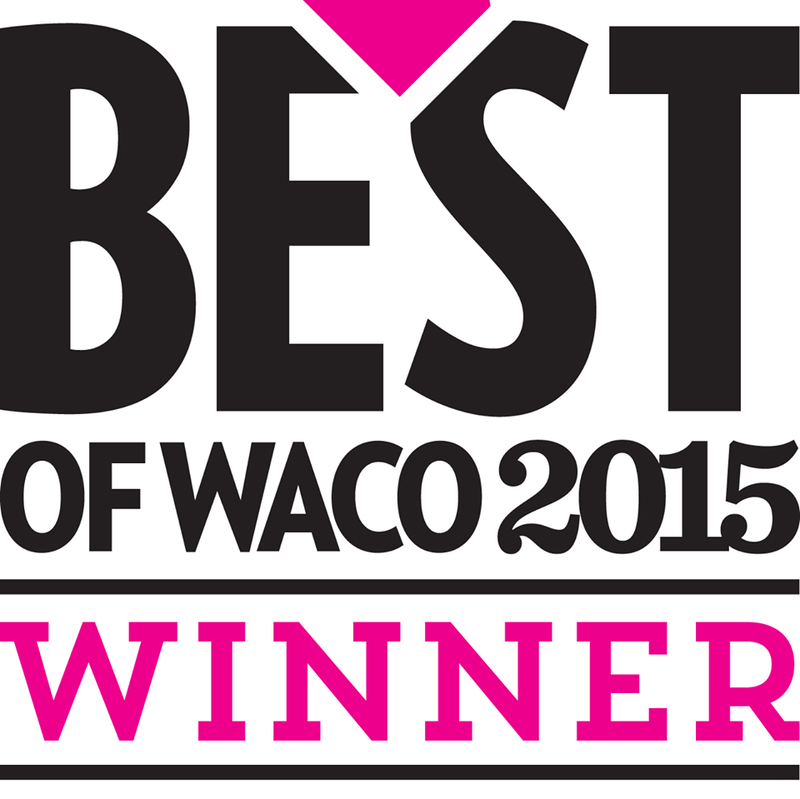 The staff, as well as Dr. Peper himself, are GREAT! Such a good atmosphere for a doctors office, and they make you feel at home. 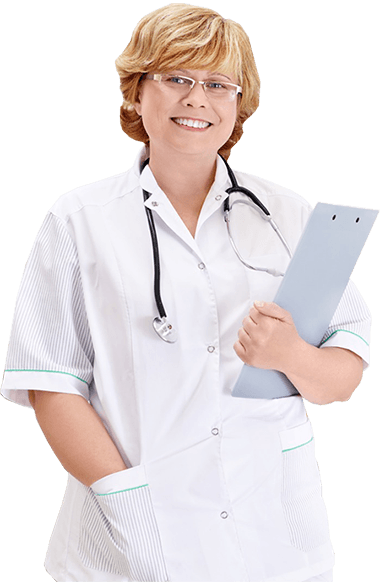 The nurse and Dr. Peper are wonderful, and are a great team! Not only do they make you feel comfortable before your appointment, but they do the same during and after as well! Great place of business! Highly recommend Dr. Peper if you’re looking to have those pesky veins treated! !